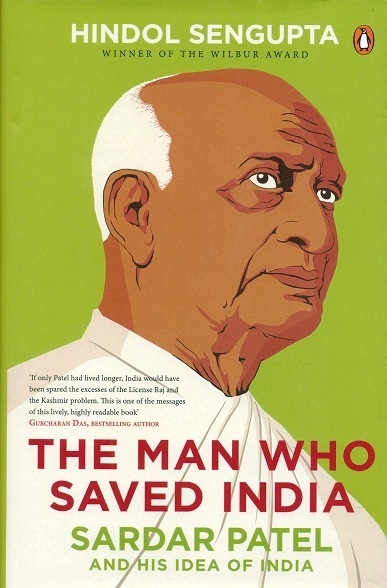 The book is not only one of the finest biographies of Patel but also sheds light on the role played by him during India's freedom struggle and as the great unifier. Pages etc. : xlii+437p., (37)b/w pls., bib., ind., 24cm.